SIZED TO FIT - 33 x 4.5 x 23 inches - fits most 32 inch flat screen televisions of any brand. 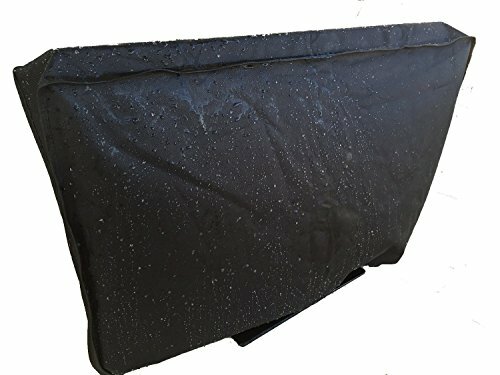 Covers the entire front, back and sides of the TV. Has a velcro flap on bottom to create a seal around the bottom of the TV and fit most wall mounted TV's.